Click here for more information on creating an Advocacy Action. Click here for more information on sending a PowerMail issue. 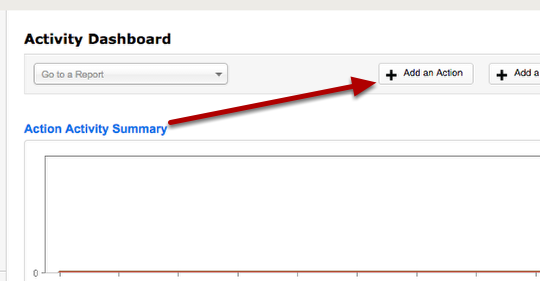 Your Advocacy Action must be published in order for it to show up as a campaign. 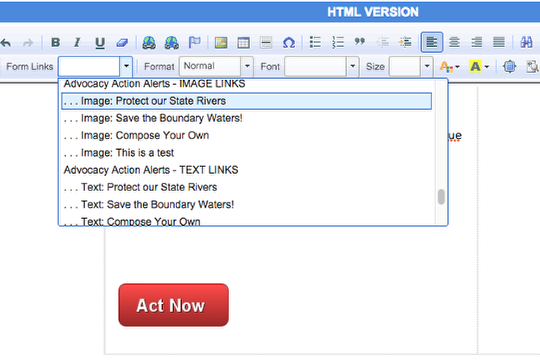 Once an Advocacy campaign has been assigned to your PowerMail, you can use the PowerMail Action Summary to gain insight into the actions taken by your activists. Click here for more information on the PowerMail Action Summary. 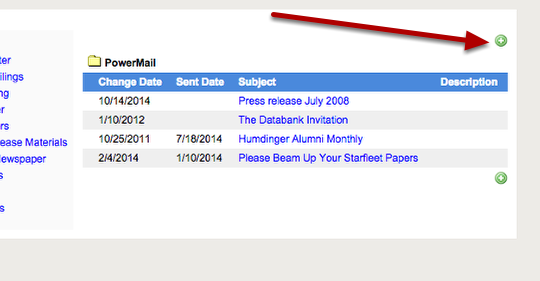 Click here for more information on using Form Links in your PowerMail. 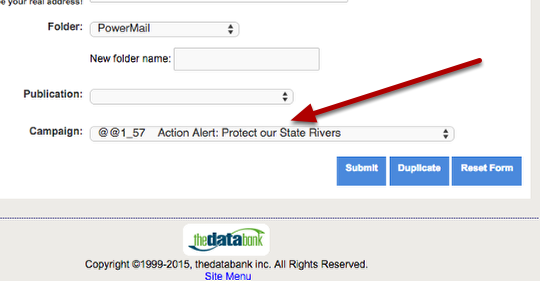 Click here to learn how to customize your Take Action button.